#GAW 48-01 - Price: $ 50.00 - $ 40.00 On Sale! 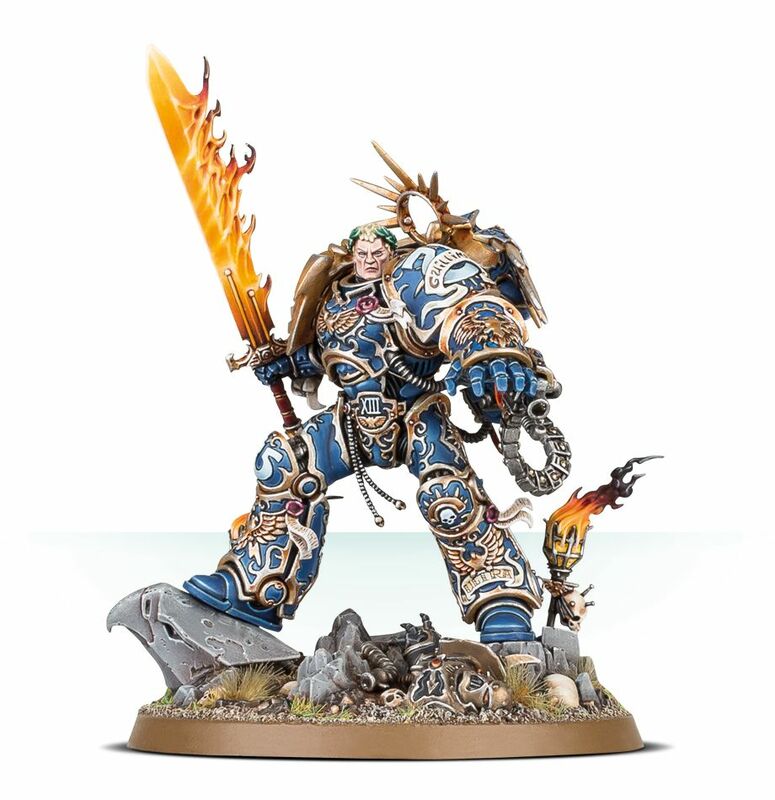 Space Marines - Start Collecting! 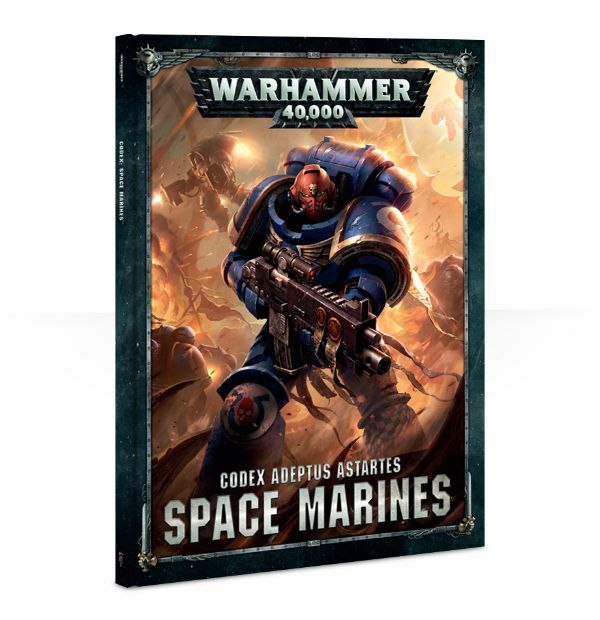 This is a great-value box set that gives you an immediate collection of fantastic Space Marines miniatures, which you can assemble and use right away in games of Warhammer 40,000! 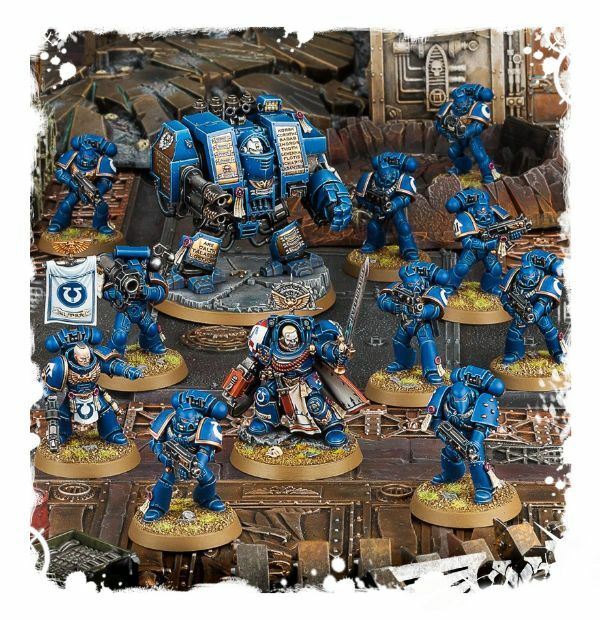 You’ll receive a Terminator Captain, a Venerable Dreadnought, a ten-man Tactical Squad and an exclusive Space Marines Formation rules sheet - the Firespear Strikeforce - allowing you to collect, assemble and play with your new miniatures right away! #GAW 70-48 - Price: $ 85.00 - $ 68.00 On Sale! #GAW 48-27 - Price: $ 37.25 - $ 29.80 On Sale! #GAW 48-82 - Price: $ 60.00 - $ 48.00 On Sale!